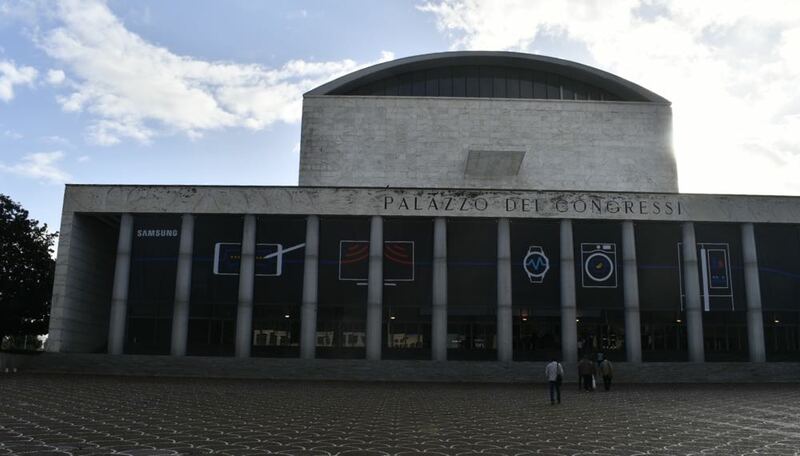 Samsung has dramatically demonstrated its multi-device strategy and Internet of Things vision that’s designed to simplify and yet enhance the customer experience during the SouthEast Asia and Oceania Forum in Rome. 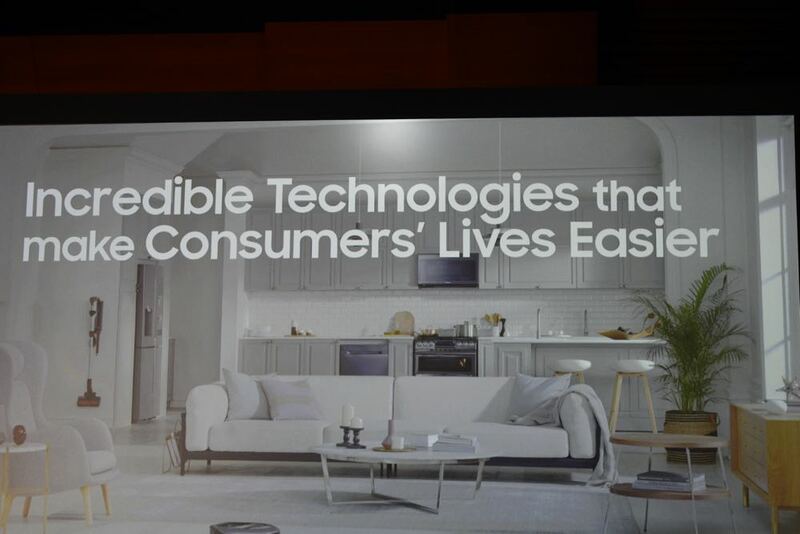 The company introduced a number of number products including smart TVs, the latest Family Hub refrigerator, washing machines, vacuums and soundbars and how they can be seamlessly connected and controlled. 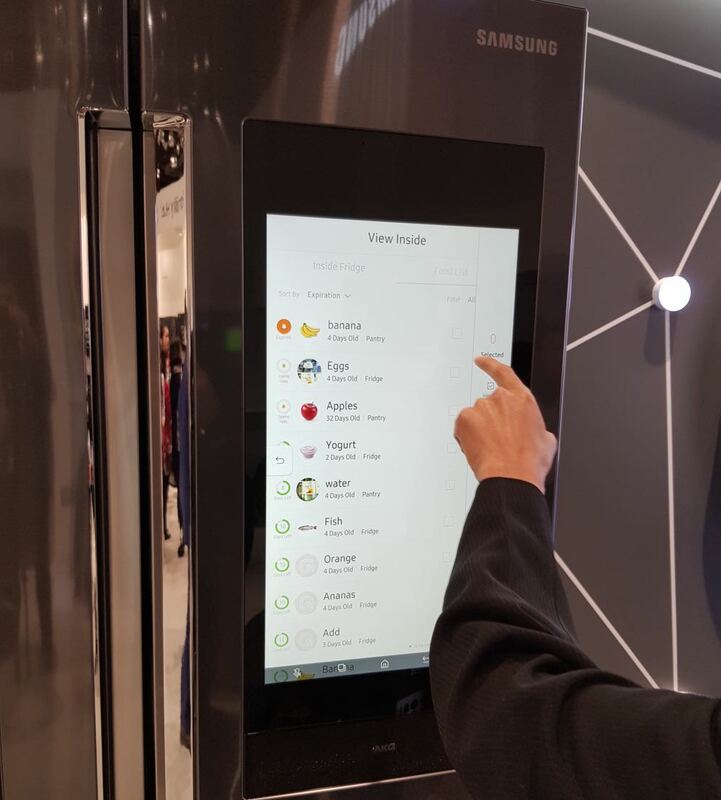 “At Samsung, we believe IoT should be as easy as flipping a switch. With the new products and features announced today, we’re making IoT easier and more seamless,” said Steve Lee, President and CEO, Samsung Electronics, Southeast Asia and Oceania. Samsung is an ideal position to offer an integrated ecosystem with a range of products that can be used across the home including entertainment products and appliances. And underpinning this integrated IoT strategy is the Smart Things app, the Smart Things cloud and the Bixby digital assistant which will add voice control. Samsung is calling the Smart Things app the remote control for your connected life. 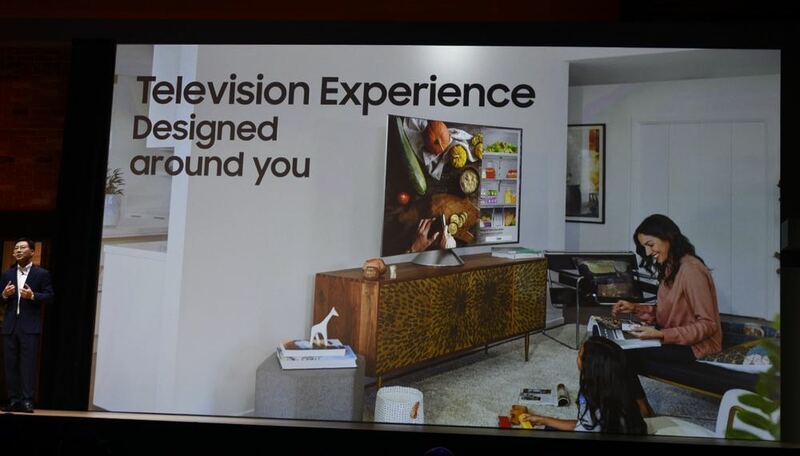 The Smart Things app will be included in Samsung’s 2018 line-up of TVs so it becomes a dashboard for the home’s connected products. On the TV side, Samsung happens to be the number one brand in the world. In South East Asia and Oceania (which includes Australia), 34.8 per cent of all 4K UHD TVs sold were a Samsung. UHD TV has experienced substantial growth – a massive 46 per cent – in 2017 and that trend will continue this year. 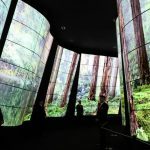 Another growth area is the adoption of larger screen TVs with panels 65-inch and above seeing the fastest recent growth. 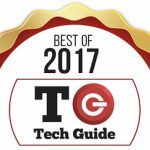 And Samsung’s 2018 smart TVs will be even easier to set up with your smartphone doing all the heavy lifting to transfer information like wireless networks and passwords and Netflix and Spotify accounts to the new TV in minutes. 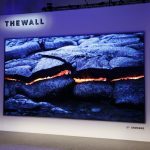 Samsung used the SouthEast Asia and Oceania Forum to give attendees a sneak peek at the Q9S – an 85-inch 8K QLED that can display and upscale content to 8K quality. The company also teased a new product – the TV Key – which could take the place of a set-top box for pay TV services. With the TV Key users can simply insert the device into the Samsung TV’s USB port to enjoy premium content that’s encrypted and impossible to clone. It also requires no power as the power is drawn through the TV’s USB port. This would allow users to view their Pay TV channels presumably on any TV in their home without the need for cable or satellite installation. No word on when TV Key will be available in Australia but customers in Vietnam and China will be the first to access the product in the coming weeks. 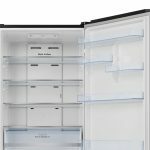 Samsung, also the number one refrigerator brand in South East Asia, announced its next generation Family Hub will be coming to Australia in a few weeks. “For many Australians, the kitchen really is the hub of the home and plays a critically important role in bringing people together,” says Jeremy Senior, Samsung Australia director of home appliances. 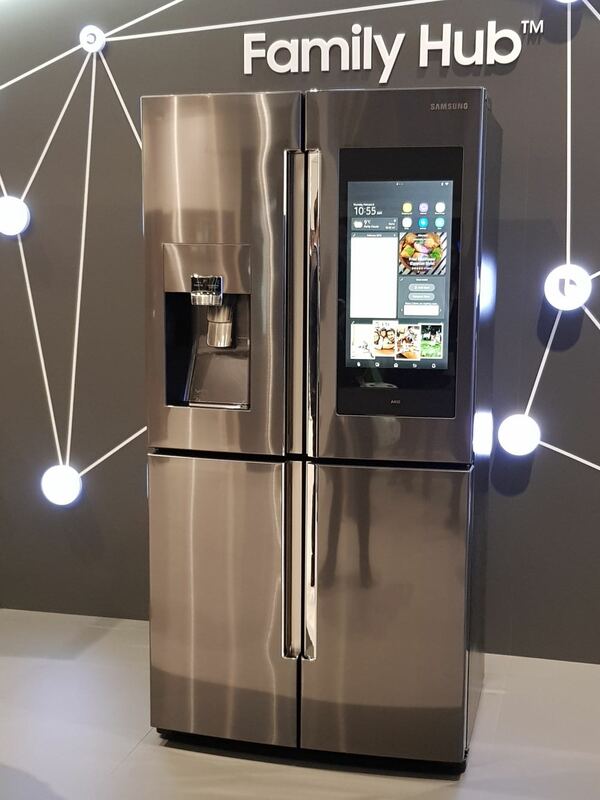 “Our latest Family Hub refrigerator sits at the centre of our SmartThings ecosystem, and will help deliver the best in food management, easy connectivity, and entertainment for the modern Australian home. 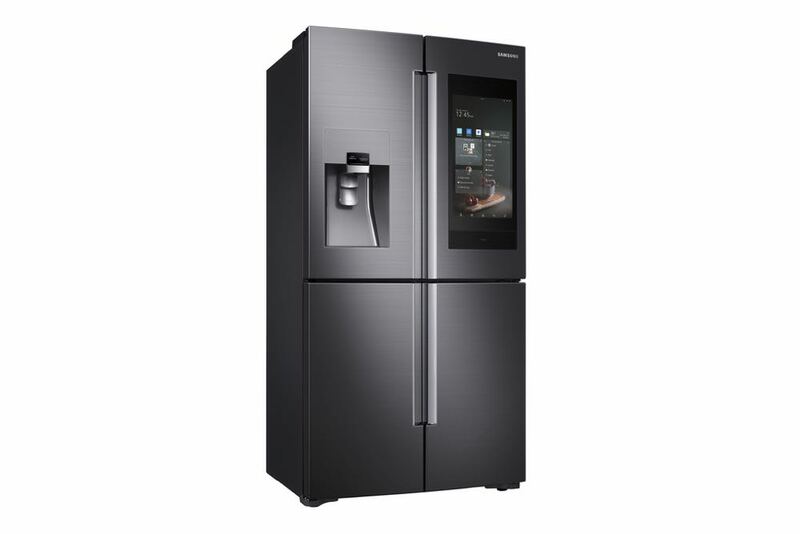 The product has a 21.5-inch touchscreen and internet connectivity to simplify connected home control and allow better food management. The Family Hub can also monitor their home through the screen and take control of other Samsung products as well as link to third party smart product from other companies like the Ring video doorbell and the Netgear Arlo Pro security cameras. Users can view a joint family calendar, leave notes, post photos, mirror the TV in another room, listen to the radio, stream music and much more. Family Hub can also help families manage their food more efficiently and have less waste. Customers can log the food they put inside the fridge and label each with use-by dates so they can be consumed in a timely manner. The Family Hub an also suggest recipes with the food that will expire soonest to avoid wastage. This can also take into account food allergies and other restrictions. 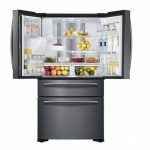 The image, taken every time the fridge door is opened, will show exactly what’s inside so you can only buy what you need and avoid purchasing groceries you already have. This feature alone can save money and avoid food wastage. Bixby is also on board the fridge so you can talk to Family Hub and receive information. For example, a user can say “Hi Bixby, what’s new today” and receive a summary of the news and weather and their calendar. Bixby can also distinguish between the voices of the other members of the family and deliver their personalised summaries as well. Doing the laundry is not exactly a task everyone loves so if there was a way to do the washing just as well but twice as fast it would be of great interest. 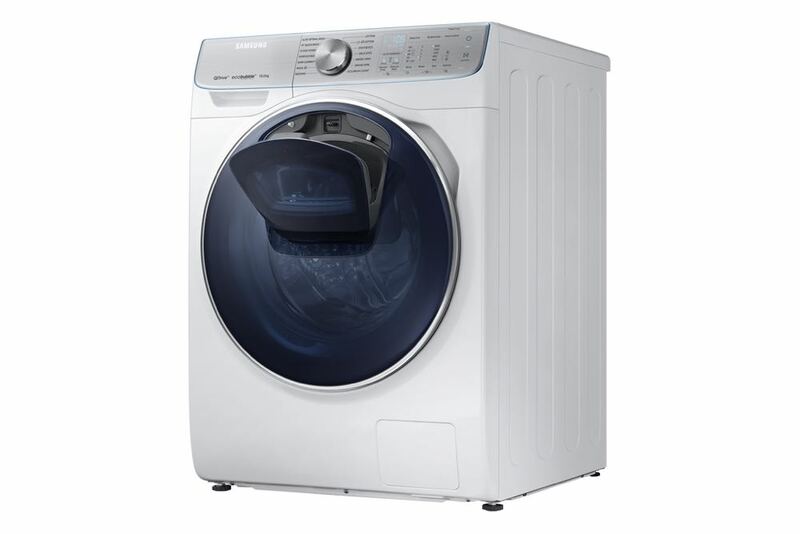 Samsung has come up with that exact solution with the introduction of its QuickDrive range of washing machines. The WW7800M will cut a load time in half while using up to 20 per cent less energy and without compromising the performance. It does this with the new Q-Drum technology which allows the main drum and back plate to work independently to move the clothes up and down the drum as well as back and forth more effectively and efficiently. This creates a dynamic action that doubles the forces to gently but thoroughly remove dirt in a complete wash cycle that now takes half the time. But the new washing machines are also smart and offer a range of convenient features. 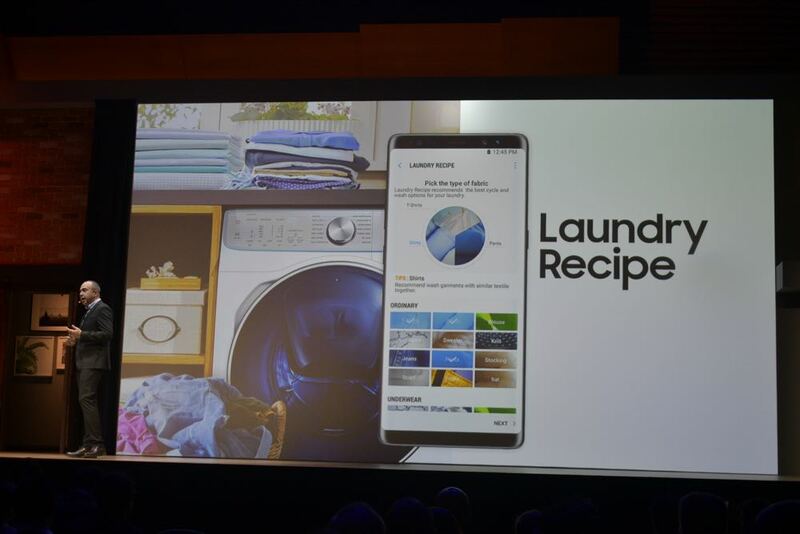 This is brought together in an AI-powered assistant called Q-Rator – it is an app which makes it a lot easier to manage the washing machine and your loads and send instructions directly to the machine. Laundry Planner allows users to manage the laundry finishing time and plan to have the load finished at a specified time. Laundry Recipe provides recommendations for optimal washing cycles based on the garment, colour and fabric type so there is no guesswork required. HomeCare Wizard remotely monitors the washer and can send alerts about potential problems and provide quick troubleshooting support remotely. Also included with the WW7800M is AddWash – a feature that allows users to add items to the washing at any time like stray socks and other small items. The machine also can also intelligently add detergent or fabric softener later in the cycle as well. It will be available in Australia at the end of March. 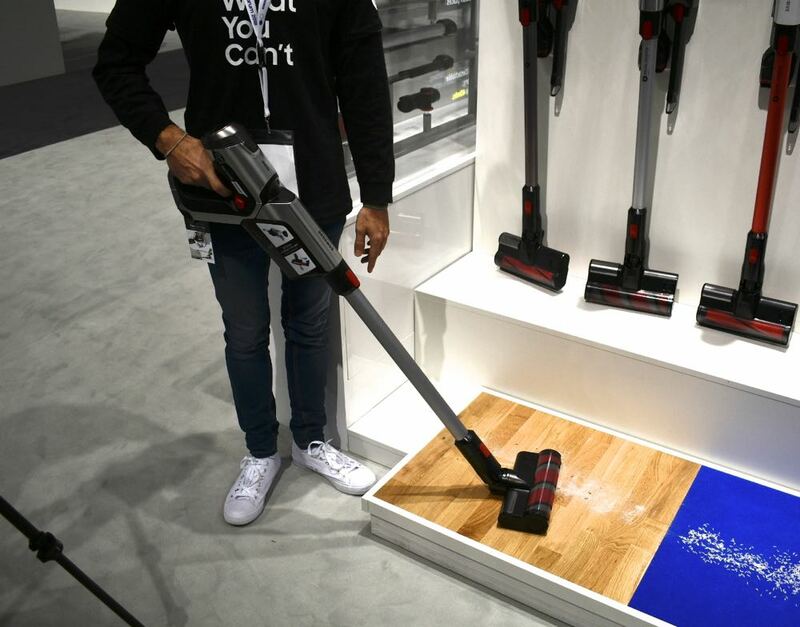 Samsung also announced a new cordless vacuum cleaner – the PowerStick Pro which is powered by Samsung’s digital inverter motor with 150W of power – making it the most powerful in this category. 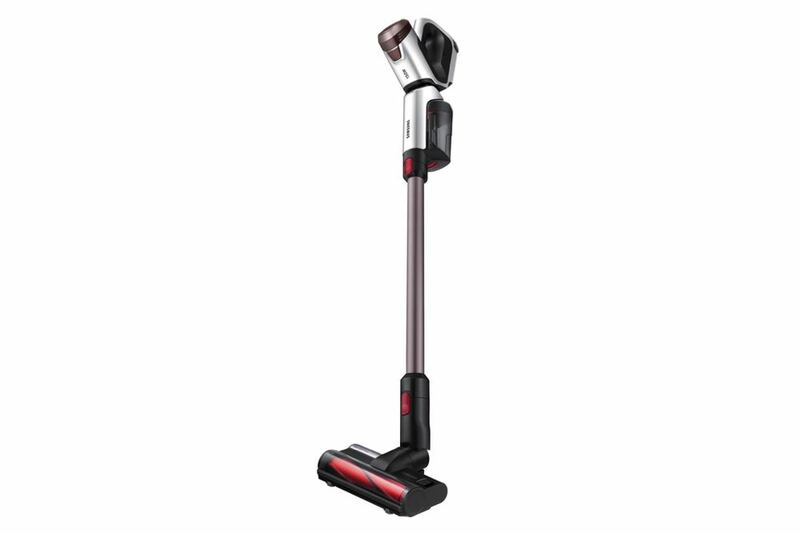 The PowerStick Pro has a turbo action brush which can efficiently clean various floor types while the rotating brush adds even more suction power to pick up hairs and dust. The onboard battery pack can hold a charge for up to 40 minutes – which is plenty of cleaning time to vacuum your carpets and floors. The product has a Flex Handle which can fold up to 50 degrees so it can easily be used under low furniture. The PowerFlex will be available in Australia in April. 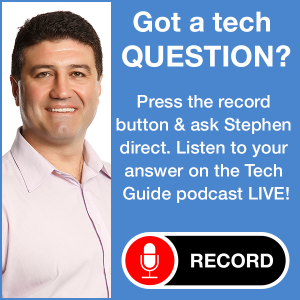 * Stephen Fenech travelled to Rome as a guest of Samsung.